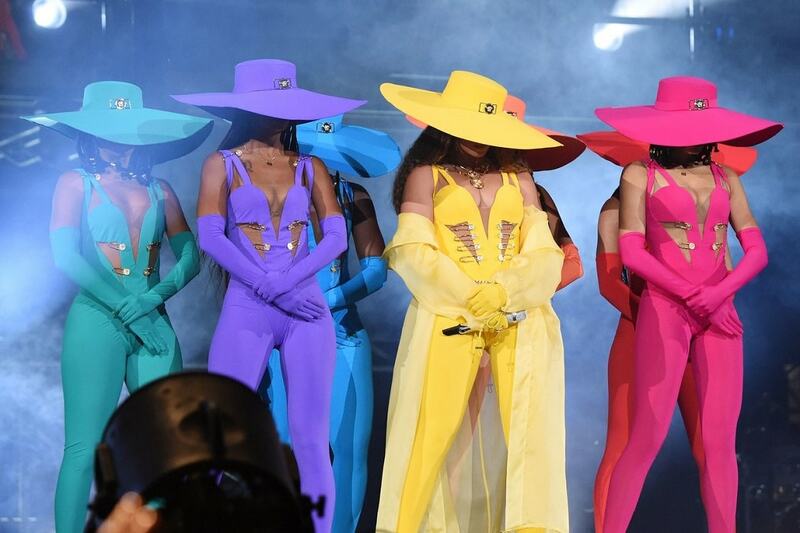 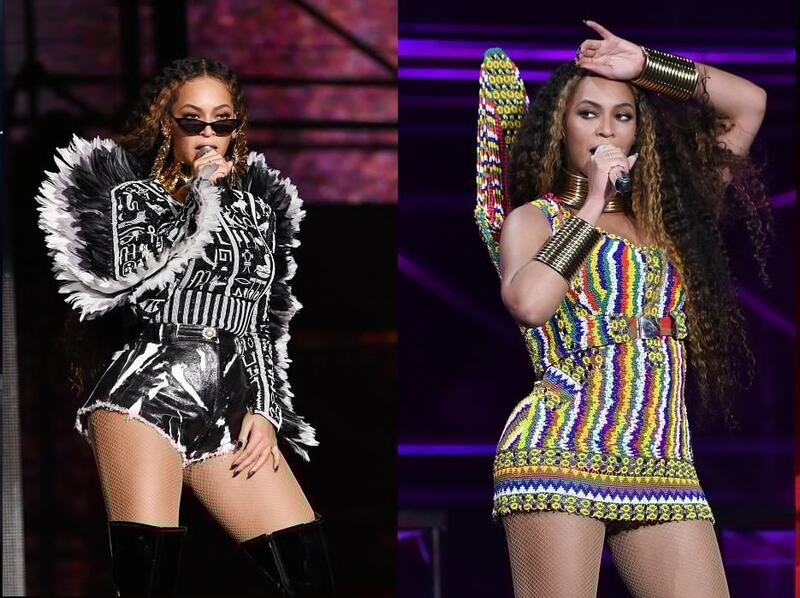 Beyoncé's performances are known for her great attention to detail. Everything, from the set list, the lighting and the costumes, is always on point! 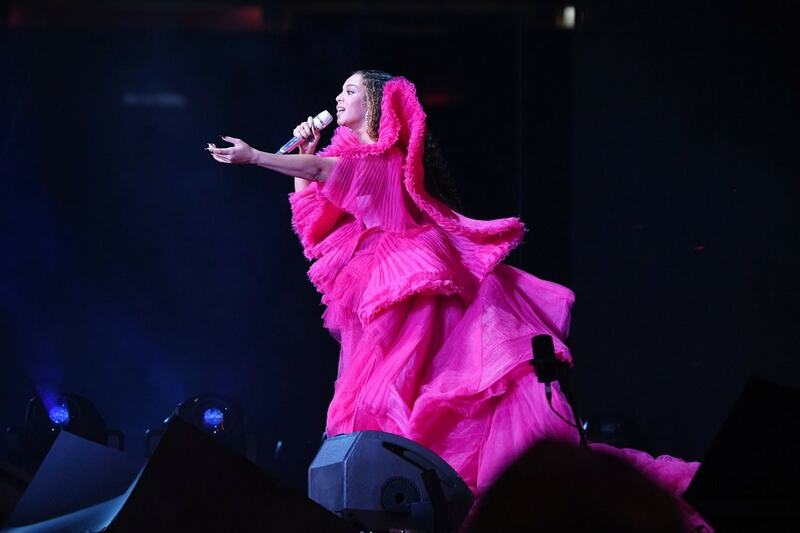 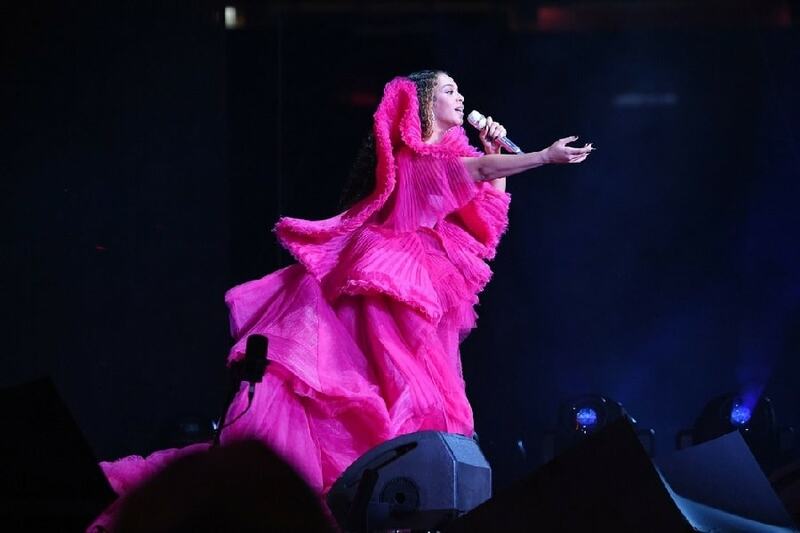 All the six outfits she wore to perform at the Global Citizen Festival in Johannesburg over the weekend were enthralling in every way. 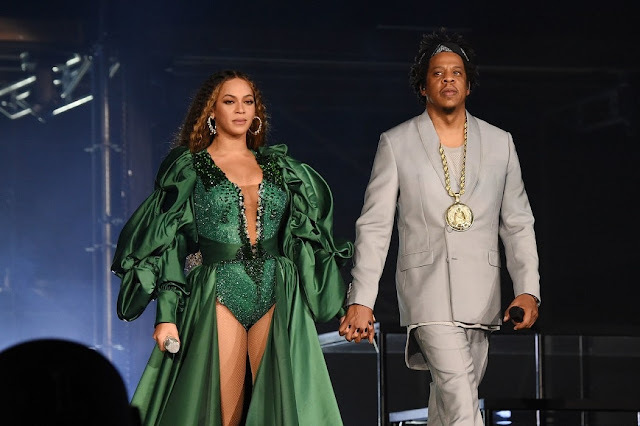 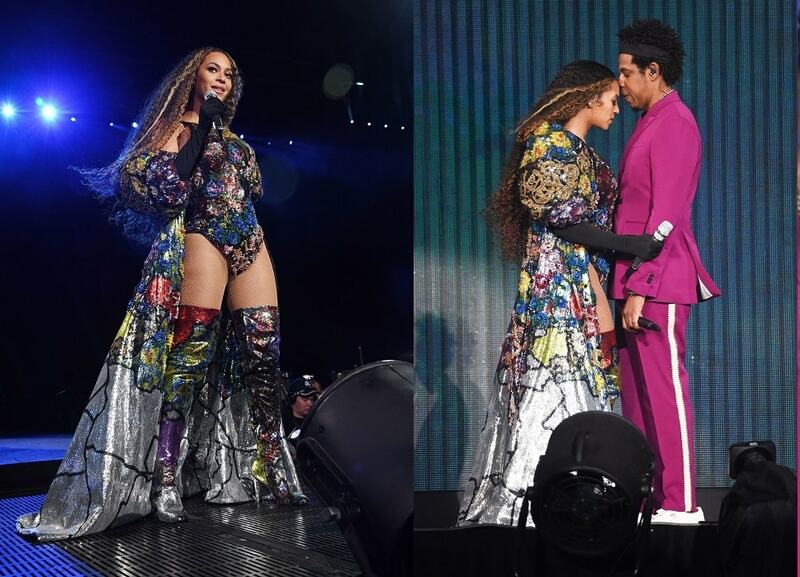 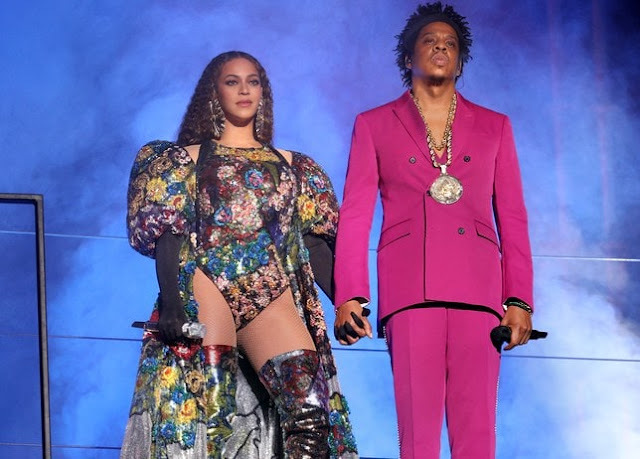 Styled by Zerina Akers and Jenke Ahmed Tailly, Queen Bey wore a different ensemble to accompany each segment of her set with Jay-Z.